Bloomingdale's on 59th Street and Third Avenue opened its doors in 1886, making it one of the longest-running shopping staples in New York City. Open seven days a week, this beloved store is a swarming hive of energy no matter the day, month, or time of year. 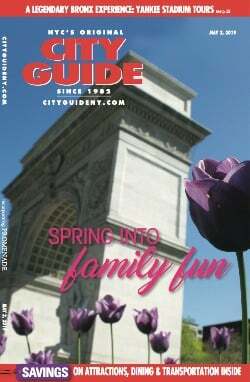 New York's Bloomingdale's is one of the world's most famous landmark department stores. The best international fashions and home furnishings are brought together under a single Art Deco roof, in a store that encompasses a full city block and more than 500 departments. 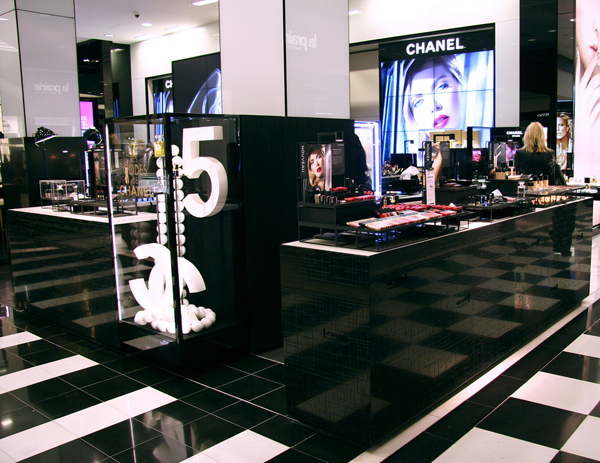 Bloomingdale's is an innovative, nationwide, high-volume, full-line department store specializing in fashion leadership and classic style for customers and their homes. 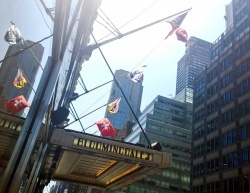 Bloomingdale's offers customers an exciting experience filled with special events, amenities, and visitor services, all executed with flair, style, and wit. The SoHo branch is located at 504 Broadway (Spring-Broome Sts. ), 212-729-5900. Watch this Bloomingdale's ad to see more of the store's style. 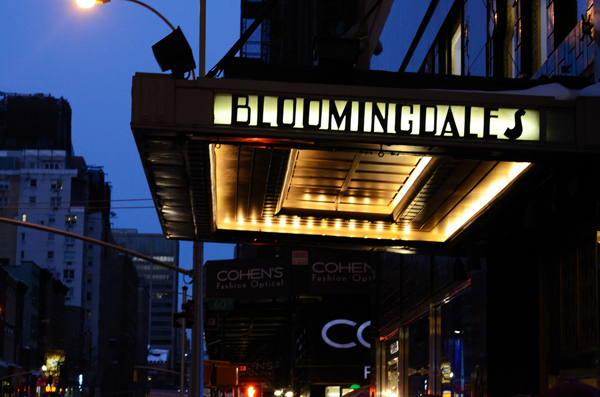 Follow Bloomingdale's on Facebook, Twitter, and Instagram.